Find out more about "Comfort handle"
Display all products with "Comfort cable rewind with single-touch control"Find out more about "Comfort cable rewind with single-touch control"
Integrated or on a VarioClip: canister vacuum cleaners have an upholstery nozzle, crevice nozzle & dusting brush. 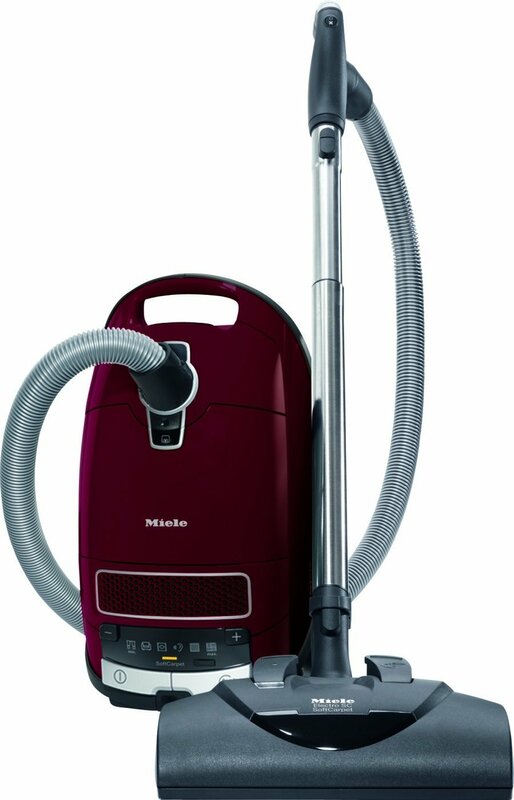 Rarely need to change sockets: Miele canister vacuum cleaners provide a particularly large operating radius. Find out more about "Operating radius"
Practical: Floorhead & suction tube are parked at rear. On selected models the motor switches off automatically. 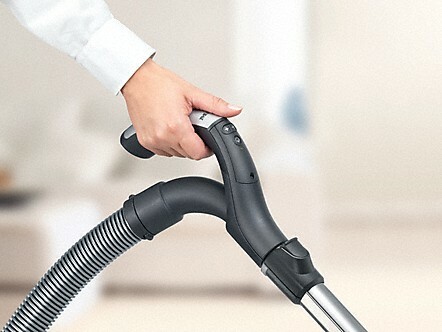 Find out more about "System for vacuuming breaks/with autom. shut off"